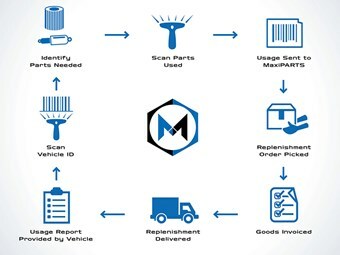 Parts supplier MaxiParts has launched MaxiStock, a stand-alone inventory management solution utilising IR scanning technology and cloud-based infrastructure to automate the ordering process. According to the company, MaxiStock can "automate a business’ inventory management and re-ordering, providing an automated customised daily usage report to better control and manage their business costs." For the customer this means the solution records stock levels in a business’ workshop or storeroom, noting when numbers reach a low level, and then takes action by ordering the part for the company. 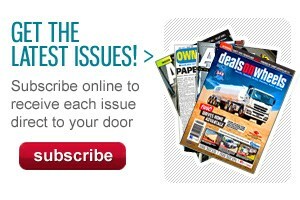 "We recognise that our customers need to maximise their time driving revenue in their business, not administering complex parts support," MaxiParts general manager Peter Loimaranta says. "MaxiParts is able to leverage its extensive range, national distribution network and rich technical experience to remove this burden on our customers, saving them time and money via the automation provided by MaxiStock." MaxiParts says the solution, now available, comes off the back of a trial in a number of businesses in Victoria and New South Wales. 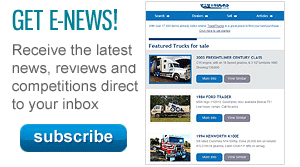 Click here to subscribe to TradeTruck’s weekly newsletter and receive all the news directly in your inbox.